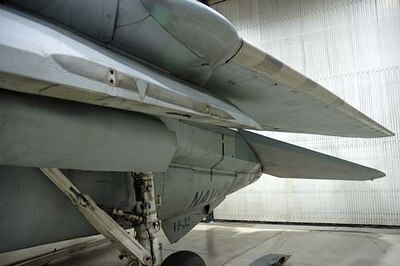 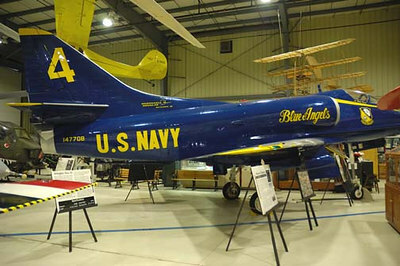 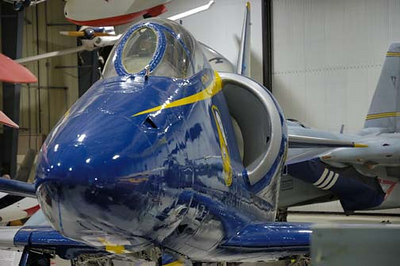 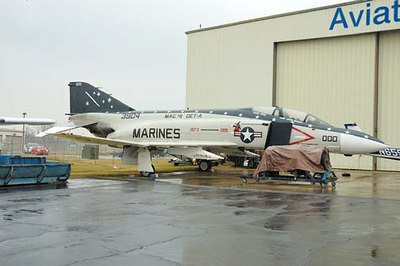 Stock image of a USAA-4L Skyhawk, which was modified and painted by the Blue Angels paint team to resemble an A-4F as flown by the Blue Angels, the US Navy Flight Demonstration Squadron. 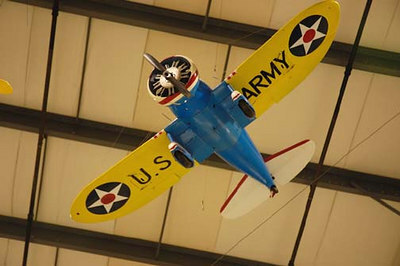 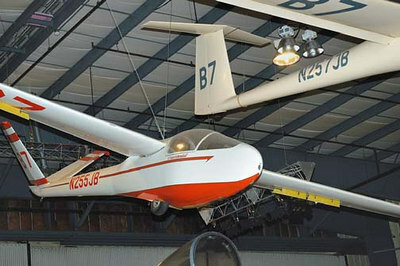 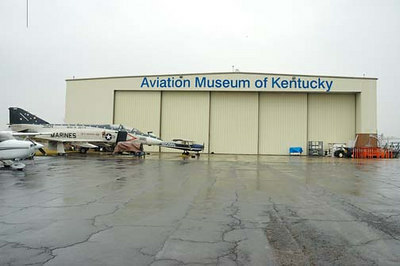 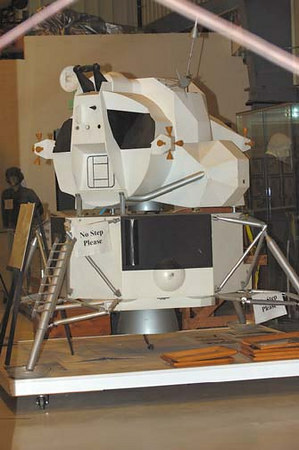 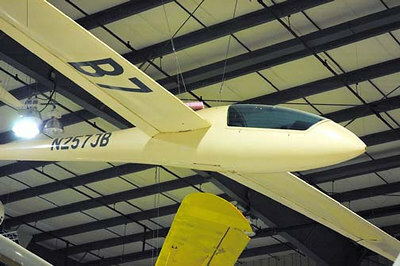 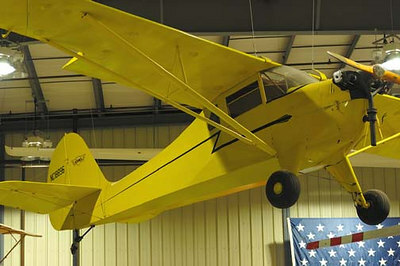 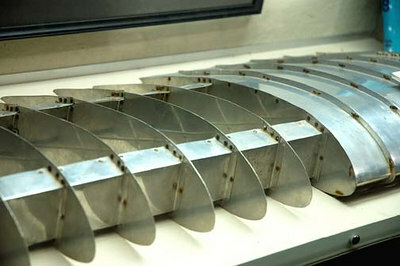 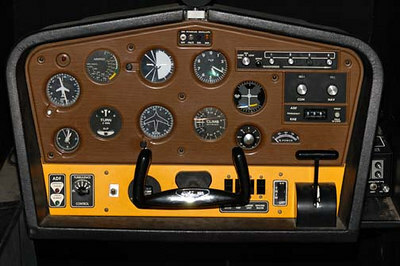 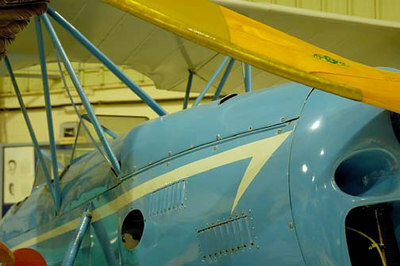 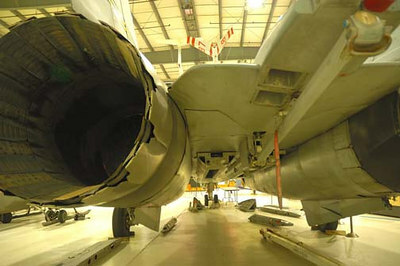 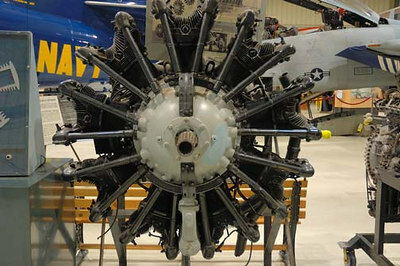 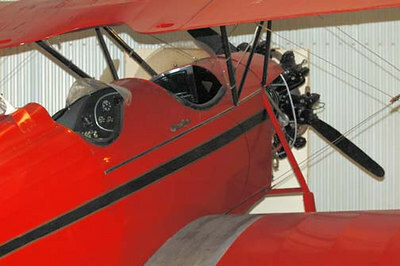 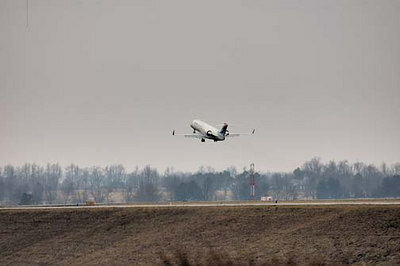 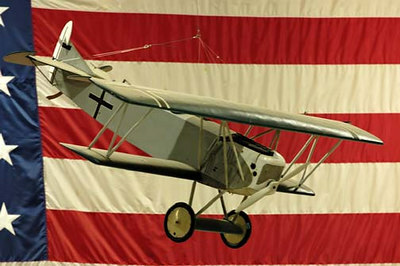 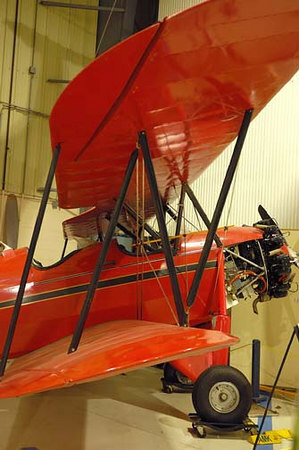 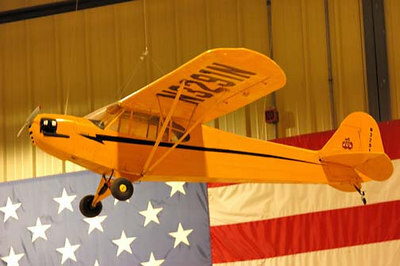 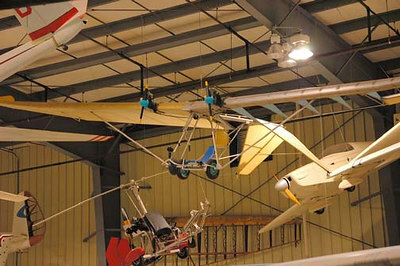 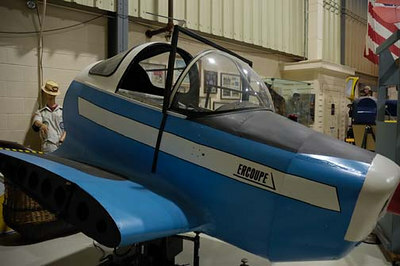 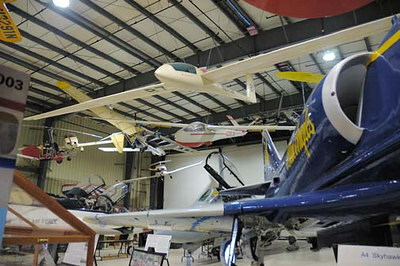 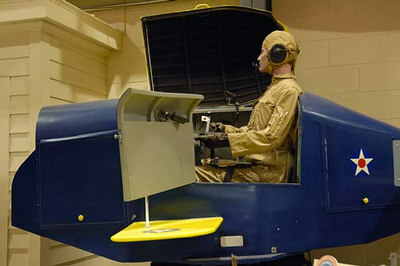 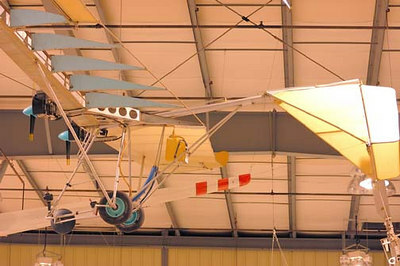 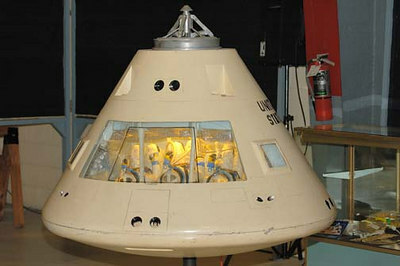 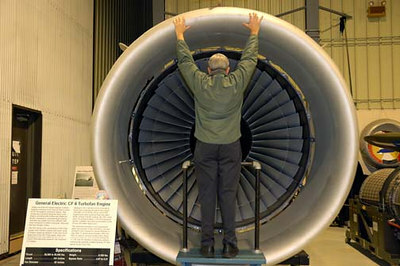 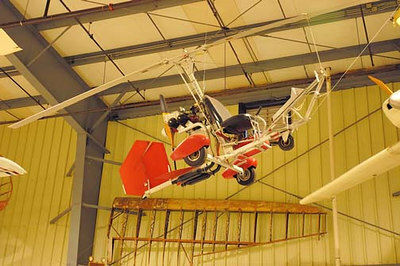 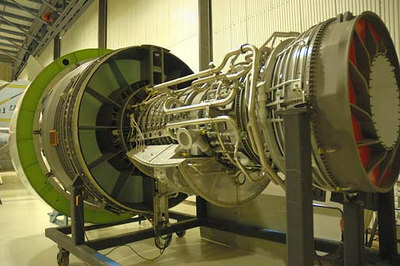 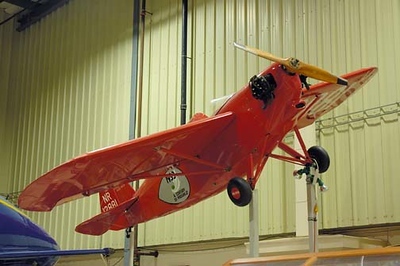 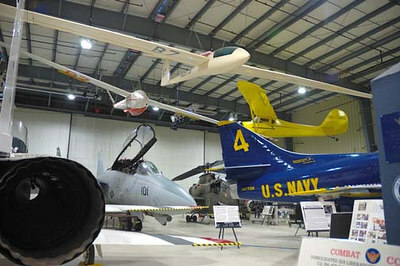 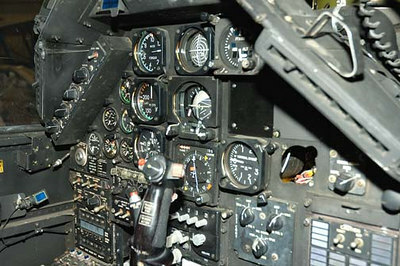 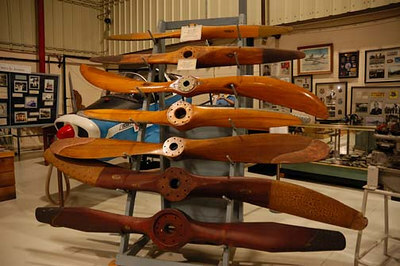 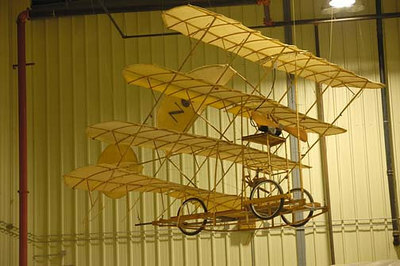 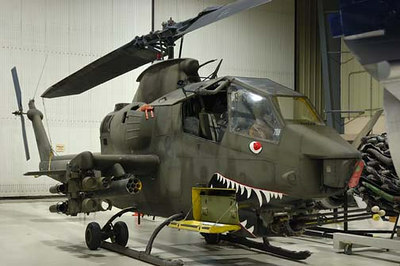 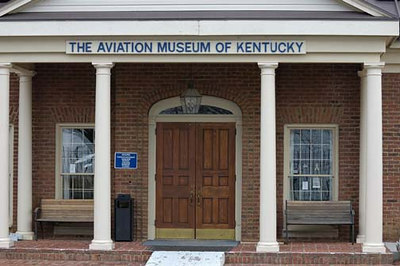 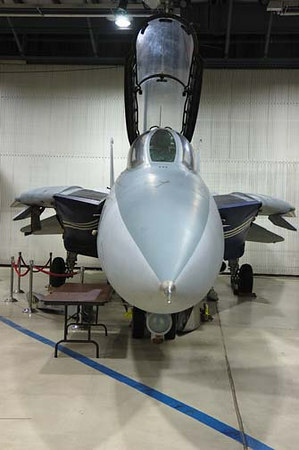 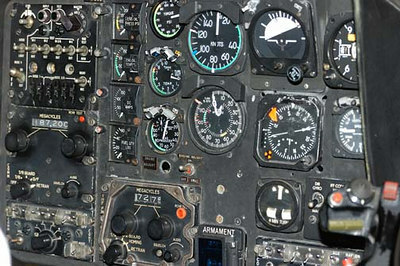 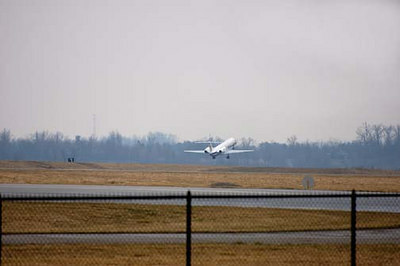 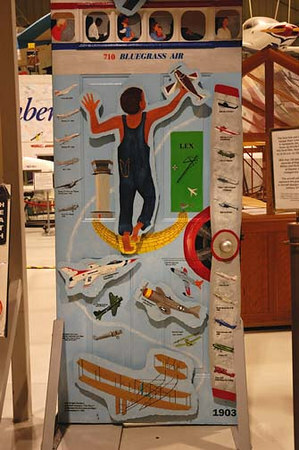 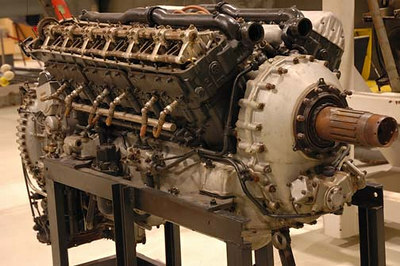 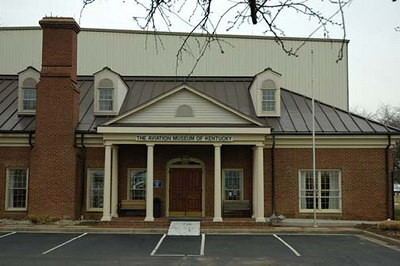 Displayed in The Aviation Museum of Kentucky at the Blue Grass Airport in Lexington Kentucky. 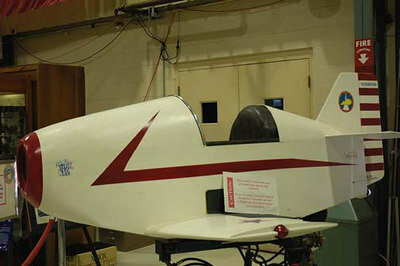 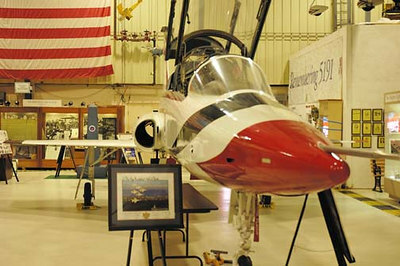 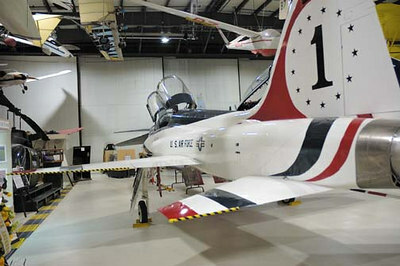 Stock image of the AT-38B Talon painted by Aviation Museum of Kentucky volunteers to resemble the aircraft flown by the USAF's Thunderbirds. 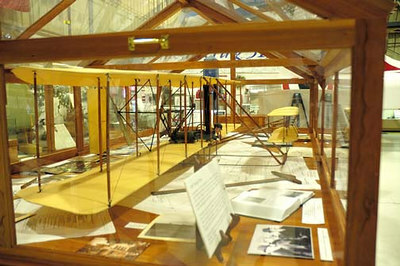 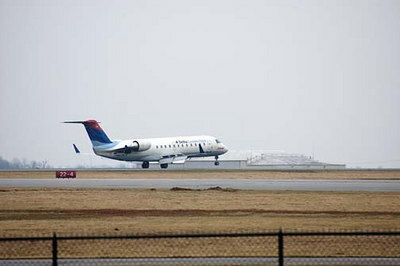 Displayed in museum at the Blue Grass Airport in Lexington Kentucky.